The first proposal is that only minority shareholders and directors and controlling shareholders who are not party to an offer would be able to vote on a voluntary delisting, it said in a filing to SGX on Friday. That would mean that the offerer and the parties acting in concert with it wouldn’t’ be able to participate in the vote, it said. In tandem with that change, the threshold to approve a voluntary delisting would drop to a majority from 75 percent, it said. 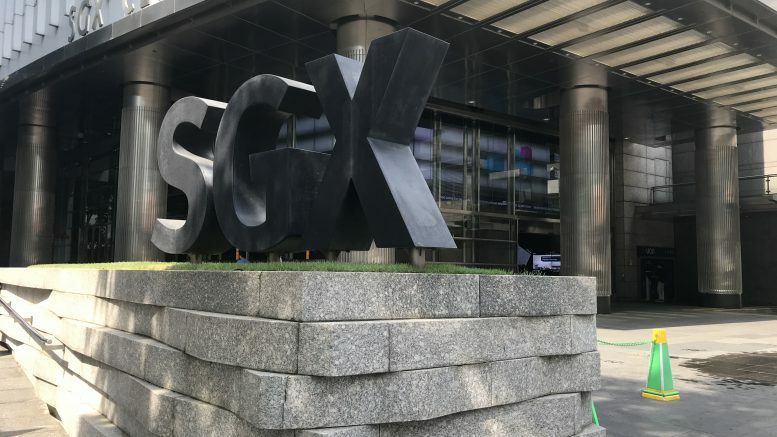 In addition, SGX RegCo was proposing to remove a “block provision,” in which a delisting could not proceed if shareholders of more than 10 percent of the issued shares voted against the deal. The second proposal was one to require that the exit offer made with the voluntary delisting be reasonable and fair, as judged by the appointed independent financial adviser (IFA). In deciding whether an offer is reasonable, an IFA considers matters such as market liquidity of the securities or the offerer’s existing voting rights as well as the value of the securities, it said. For an offer to be considered fair, an opinion on the value of the offer price would be compared against the value of the securities, with only a price equal to or greater than the value of the securities to be considered fair, it said. The current rules only require the exit offer to be reasonable, but not necessarily fair.